Wow we have got to 100 link ups! 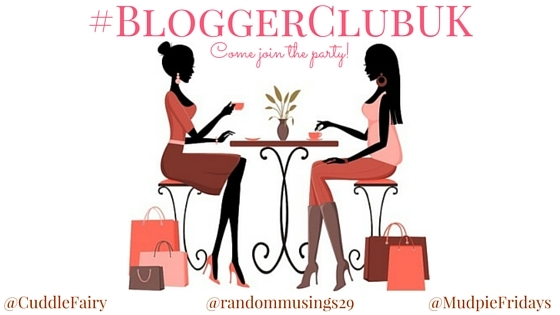 It only seem likely yesterday that we started Blogger Club UK but in two weeks time we will have been going two years. Mudpie Fridays only turns three in March so thats quite an achievement! This week I am linking up two posts. The first is all about things I have learnt trying to find a work life balance. There is also a little bit of a beg in the post… I have been shortlisted as Working Parent Blogger of the year. This a huge deal for me as during my juggling act of mother, corporate career girl and blogger I often wonder if I am doing it right. I know I am not alone in feeling this way, but being shortlisted is a little bit of a pat on the back. So if you feel like voting for me I would be extremely grateful you can vote here and it really is super quick, two minutes max. 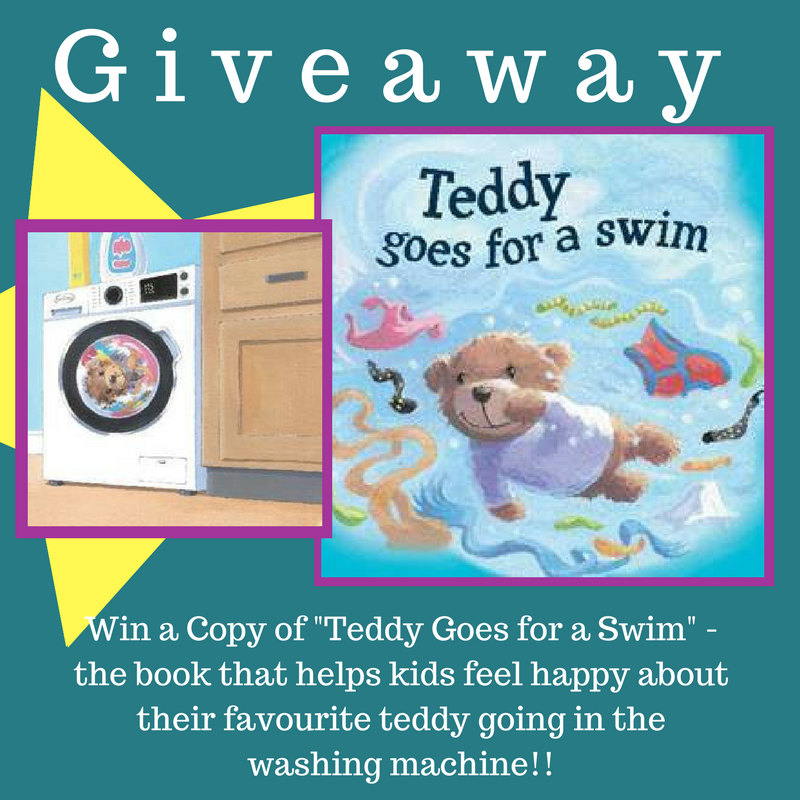 To celebrate our 100th link up, one lucky linker will win a copy of Teddy Goes for a Swim, written and illustrated by Steve Smallman. Here’s a little bit about the book: Teddy Goes for a Swim tells the story of a boy and his favourite cuddly toy, Billy the Bear. The two have lots of fantastic imaginary adventures and sometimes get in a bit of a mess, meaning Billy needs to embark on his biggest adventure – a swim through pant and sock-infested seas in the washing machine. How To Enter: Simply link up a post to this week’s linky (following the rules below) for your chance to win. One lucky linker will be chosen at random via a random number generator. That linker will be our featured post AND the giveaway winner. Becky will contact the winner for their details! The giveaway is open to people who link up a blog post and follow the rules of the linky only. We reserve the right to remove any post that doesn’t follow the guidelines and/or disqualify that person from winning the giveaway. The winner must be willing to provide a postal address for their prize to be shipped to them. Week 99 we had 61 posts link, thank you everyone that continues to join us week after week. I love the variety of posts we get each week and that everyone is so social on twitter sharing their good reads. It really is what makes this linky great – so thank you. 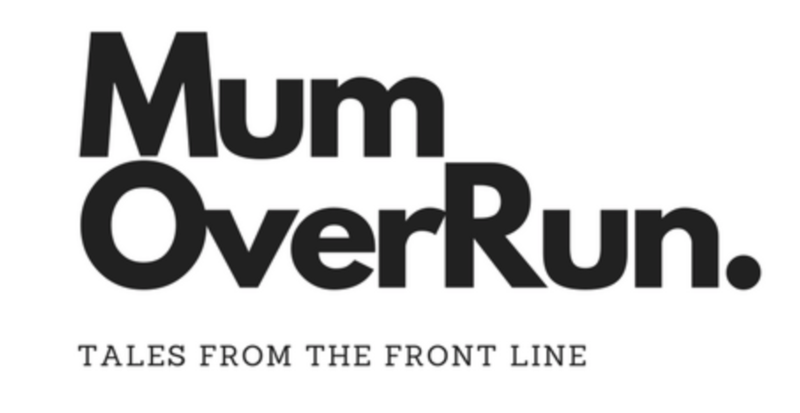 Featured Post: This weeks featured post is from Mum Over Run – Goodbye, Hello – where she shares the reason behind her new blog name and change of focus. That books sounds so sweet! My child seems to like taking plastic Elsa everywhere at the moment which is good considering she just needs a wipe down!